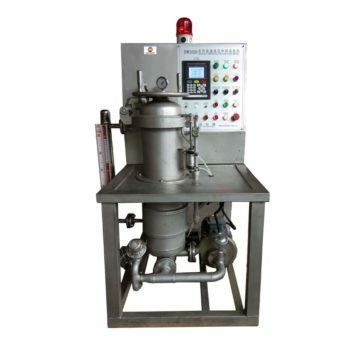 Calendering Machine is a kind of textile printing and dyeing and finishing equipment used in Laboratory . mainly with the development of fabric and additives formulations for cotton hemp .wool ,chemical fiber and blended fabric . Lab Calender,also named Laboratory Calender is final process of refinishing. In order to improve the finishing process of fabric luster, the surface of the fabric is flattened or rolled out with parallel fine oblique lines by using the plasticity of the fiber under the condition of heat mixing. 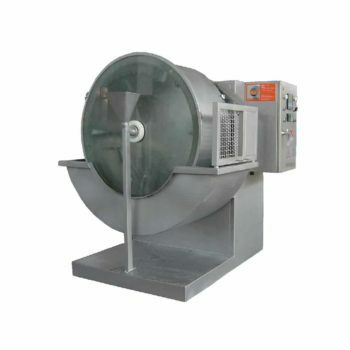 It is equipped with two rolls; upper nylon gravity roller and lower chrome-plate heating roll. 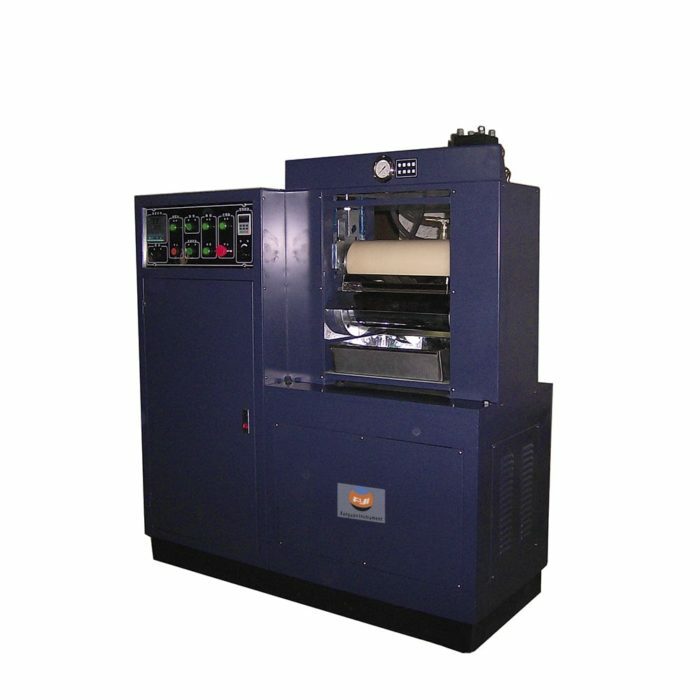 It can produce different gloss & smoothness on fabrics by heating, friction and pressure. 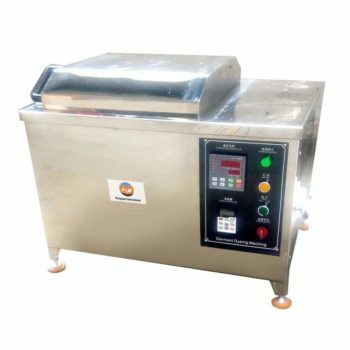 It can also be used to perform heat transform printing. 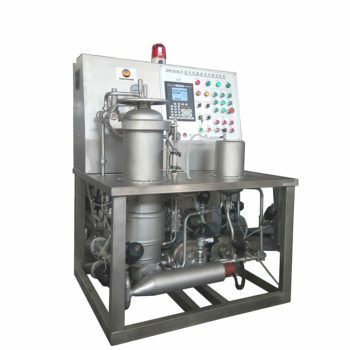 By adjusting the parameters of the corresponding, this machine can test almost all of the required effect on textile production, such as textile production with luster, high luster, soft, embossing, repeat embossing, imitation silk processing effects, such as non-woven production with correction, hot glue, smooth, etc.